Inspired by European architectural design, the Grand Residences at OMEGA Richmond real estate development is brought to you by one of the most respected and established Lower Mainland builders, Concord Pacific. 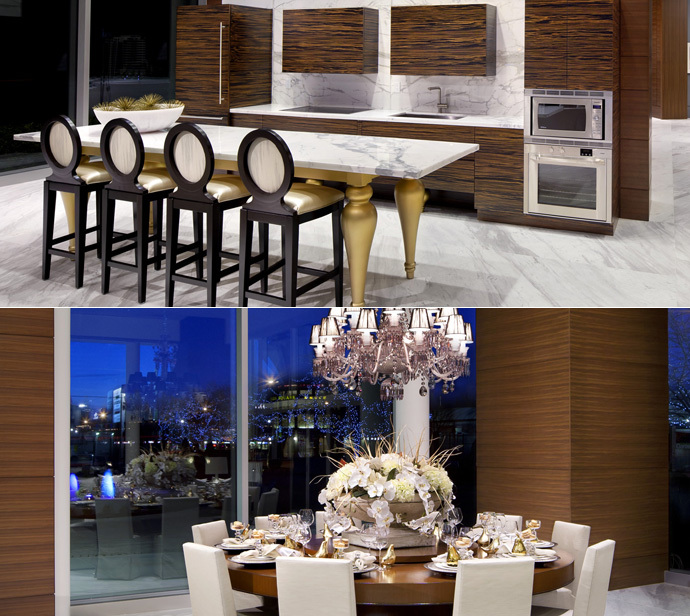 Launching in Spring 2012, Concord Pacific’s OMEGA Richmond condo project will bring the most luxurious estate sized residences to the market at affordable pricing. The key to the success of this Concord Pacific OMEGA Richmond condo project is in its details, craftsmanship, spacious floor plans, affordability and beautiful European inspired design both inside and out and both in your home and in the common areas and courtyards. This is by far the most interesting and unique project developed by Concord Pacific and it is expected that the preconstruction Richmond OMEGA Condos will sell out very quickly. The new OMEGA Richmond luxury condos are located centrally between Odlin Road and Tomicki Avenue and between Garden City Road and No. 4 Road in Richmond BC. Here, you will be within walking distance to major international shopping malls like Aberdeen Centre, Parker Place, Lansdowne Centre and Yaohan Centre in addition to many big box retailers to boutique stores. In addition, if you are looking for a walkable neighbourhood close to services, international cuisine, entertainment and other community amenities and recreation centres, the new Concord Pacific OMEGA Richmond luxury condos are certainly ideal for you. Also close by is the Richmond Nature Park and Garden City Lands and best of all, you are within a close walking distance to 2 main SkyTrain hubs to get you anywhere in the Lower Mainland. The former developer decided not to proceed with the Orchard Richmond real estate development and the Concord Pacific Group of Companies recently acquired the project and re-designed it as OMEGA Richmond luxury condos. Concord Pacific is Canada’s largest community builder and for more than two decades, we have been the gold standard for master-planned communities in Vancouver, Toronto and other cities in Canada with more than 20,000 quality homes built. > Luxuriously appointed amenities with concierge services, grand dining hall & catering kitchen, indoor entertainment lounge that opens to a lavish > outdoor patio lounge, billiards & mahjong room, fitness centre and yoga/table tennis room. This is an exclusive opportunity for customers who previously registered for Orchard Richmond Condos to preview and select suites in Richmond’s OMEGA Luxury Condos prior to any public offering. The first 30 OMEGA condo purchasers before May 10, 2012 will receive 1.5% off the list price in addition to the already extremely attractive pricing. Compare OMEGA Richmond real estate development to similar projects in Richmond and you will appreciate this once-in-a-life-time opportunity to own a quality, yet affordable home. 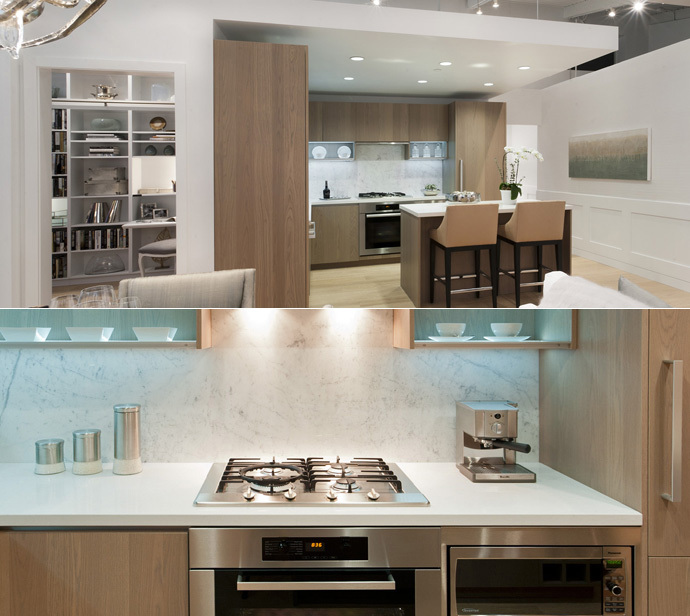 To set up your private preview appointment, please contact our sales team at 604-233-7748 today. Bring a copy of this letter to your appointment to qualify for the special discount at OMEGA Richmond condos by Concord Pacific. Act fast before your selected suites are gone! Concord Pacific is very well known for creating lifestyle oriented communities with great onsite amenity rooms with multi-functional spaces. The amenities at the boutique Richmond OMEGA condo project will include such things as a comfortable resident lounge, a games room with pool or Mah Jong tables as well as comfortable entertainment style seating. In addition, there is a lavish dining room with catering kitchen which fully extends outward into a central courtyard and patio for great parties. There is also a versatile flex room for resident use only. Outside, the new OMEGA Richmond boutique condos for sale will have a fabulous professionally landscaped courtyard patio with an elegant water feature, comfortable seating, exterior lighting and a secure children’s play area. The OMEGA Richmond real estate development will also have its own exercise room complete with sophisticated, web touch customizable cardio machines. As mentioned above, there is a great range of Richmond OMEGA floor plans for homebuyers to choose from. The range includes 1 bedroom (some with guest rooms or dens) to 2 bedroom (some with den or studies). The master planned Concord Pacific community at the boutique Richmond OMEGA condo project will consist of 2 four storey buildings called the OMEGA Tomicki Building which is selling Spring 2012 and the OMEGA Odlin Building which will be released in the summer or fall. The smallest Richmond OMEGA floor plan is Layout E1 which is 546 square feet of interior space (approximate). The largest OMEGA floorplan is H1 which is a 2 bedroom plus den on the penthouse floor and is 1010 square feet plus a 401 square foot balcony. For more information about the Concord Pacific OMEGA Richmond condo project, please visit the Richmond Sales Centre at 8511 Capstan Way Richmond (on No. 3 Road) which is very close to the actual project site. You can visit them between 11am to 6pm daily (subject to change at any time). The Richmond OMEGA condo sales centre phone number is 604.233.7748 or you can simply visit www.omegaliving.ca for more details. For more information about our favourite builder, Concord Pacific, please visit their corporate web site at www.concordpacific.com and check out their other master planned communities in Greater Vancouver.